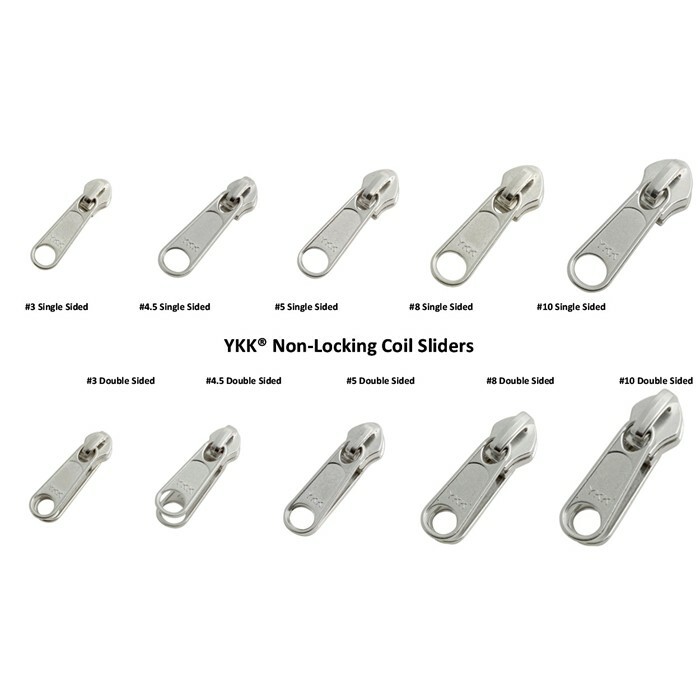 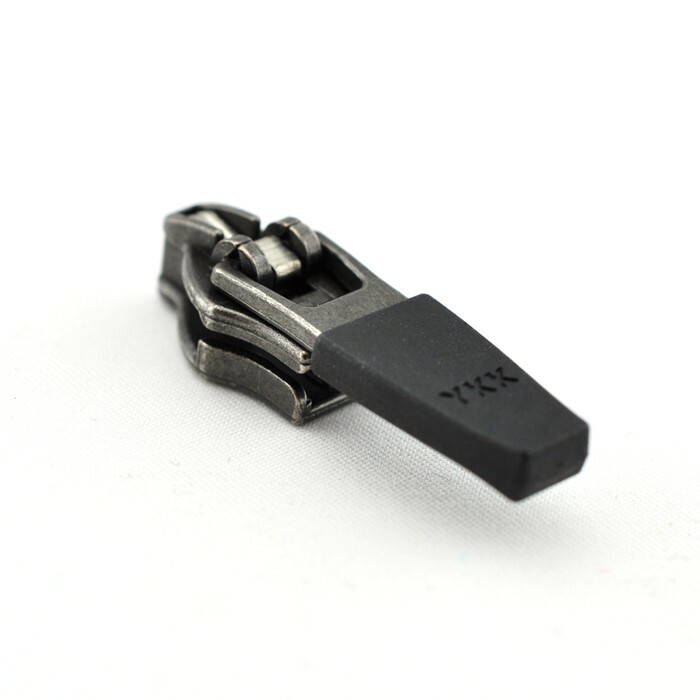 Metal locking sliders are perfect for use with Vislon zipper by the yard and are very durable. 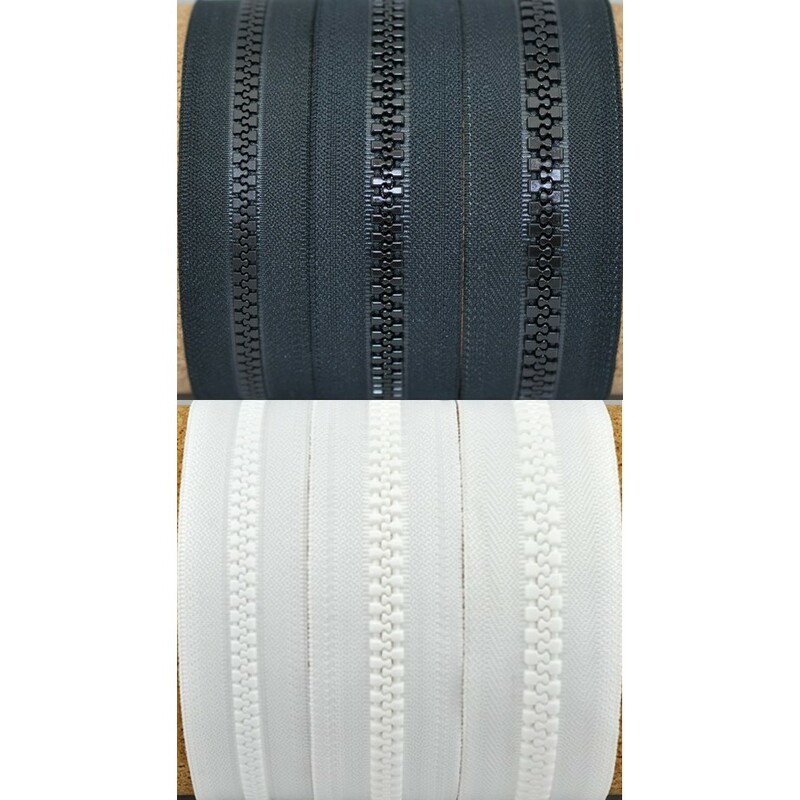 These sliders are easy to put onto Vislon zipper by the yard, or can be used to replace a lost or broken slide on outerwear or skiwear. 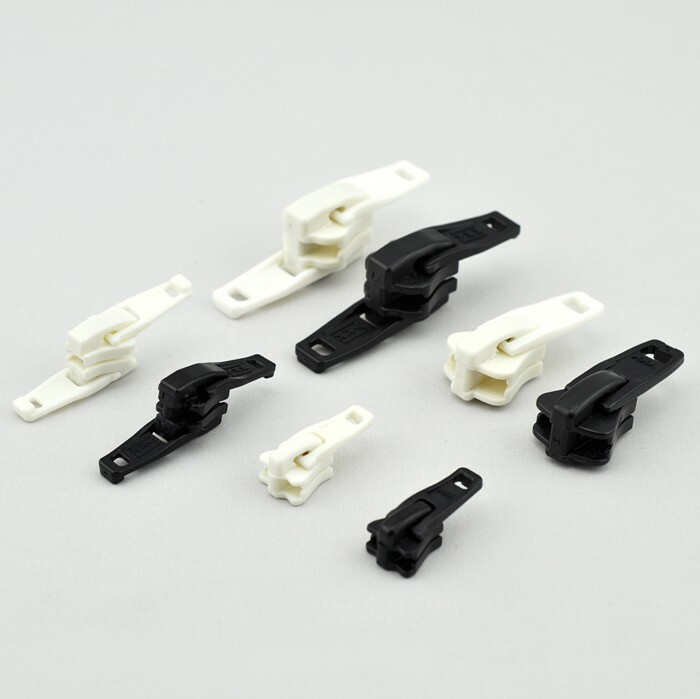 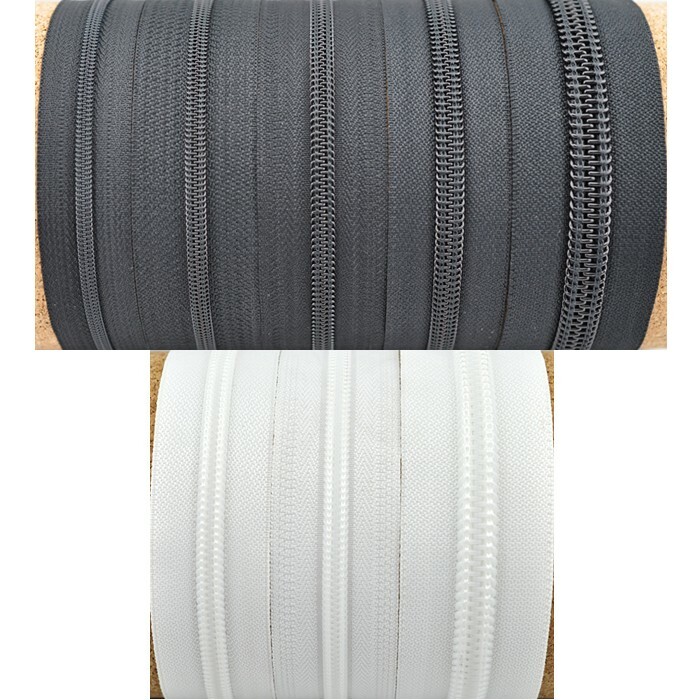 Vislon zipper sliders are available with single, double or flip reversible pull. 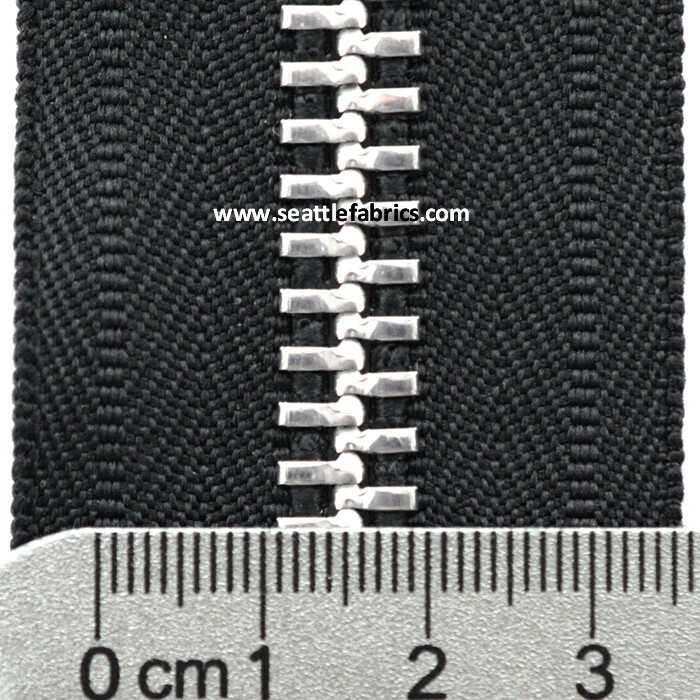 Sizes #5, #8 and #10.